Zotye Car Manual PDF above the page. Zotye Holding Group Co., Ltd was established in 2005 and its main specialty was the production of components for Chinese automotive industry, as well as the production of soldering, welding and bending shape of the body for the Chinese automobile manufacturers and the production of other goods that are not related to the automotive industry. The company since its founding principle is not used in its operations overseas technology and tries to develop its own production. In addition, its main policy was the capture of foreign markets, with the result that today the holding company managed to open their representative offices in fifty countries around the world. 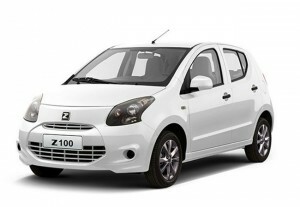 Zotye Holding Group currently has two brands: Zotye and Jiangnan. In addition to cars, he also produces trucks, vans, cars commercial segment, motorcycles and consumer goods. Actively supported by the state, in this connection, experts and attributed the sharp expansion of the holding company and its financial stability on the market. 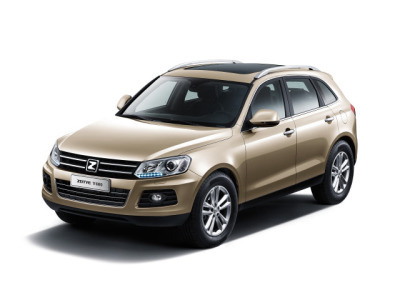 Headquartered Zotye is located in Zhejiang Province, Yongkang city, 300 kilometers from Shanghai, is located in the same place, and established in 2005, Zotye Auto, which specializes in passenger car production. The decision to create it was made on the wave of success of other Chinese manufacturers, they have demonstrated both in China and around the world. The company owns a production base that is located on an area of 1.2 hectares. It employs 3000 people.The composition of the units included in the same car Institute and R & D center in Italy. The dealer network is represented, mainly in China and covers all the major cities of the country. Hangzhou also has warehouses with a total area of 10 000 square meters for the storage of spare parts. There are logistics centers located in the coastal and border areas of China. With regard to the international center of the company, it is located in Shanghai and from there made his leadership of the foreign branches and representative offices, as well as regulated export Zotye vehicles on the markets of Eastern Europe, North Africa, Central America and other regions. Planned expansion of its premises in connection with the future increase in the volume of exports of holding products in Eastern Europe and Russia. It is worth noting the fact that the cars directly Zotye Auto produces only a year but its owners have built a manufacturing facility capable of producing in the light of up to 100 000 cars of this brand. This was facilitated by the fact that the holding in 2007 absorbed the famous car manufacturer in China Jiangnan Auto Enteprise. 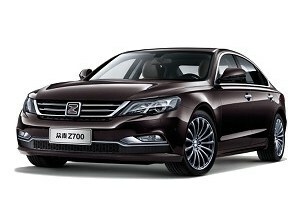 Who is working on the reform of the production process of enterprises of this brand, after which they will produce vehicles under the brand name Zotye Alto. Main production is running at full capacity in a few years. At least, holding leadership has repeatedly stated about it. 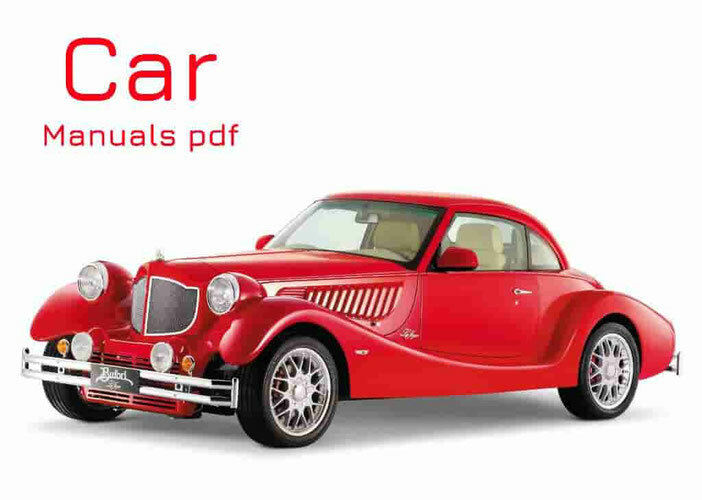 Read - ZX Car Manuals PDF & History.